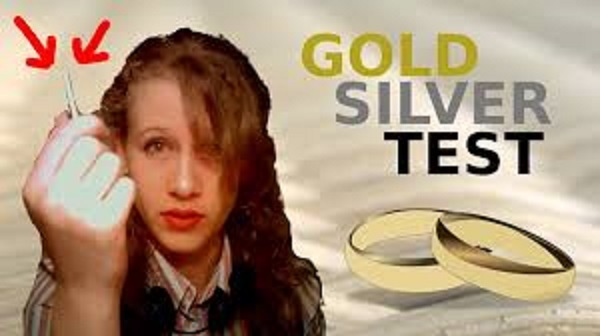 Unique Trick you can use at Flea Markets and Garage Sales to identify gold and silver. Only a FEW people know this! You can make money on the side with Ebay or Craigslist by using this trick and have an edge on the competition.